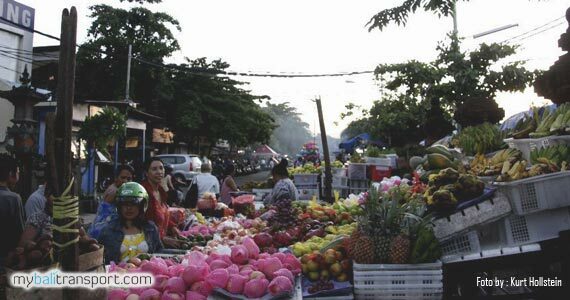 Kreneng Market Denpasar Bali consists of three floors of the building. 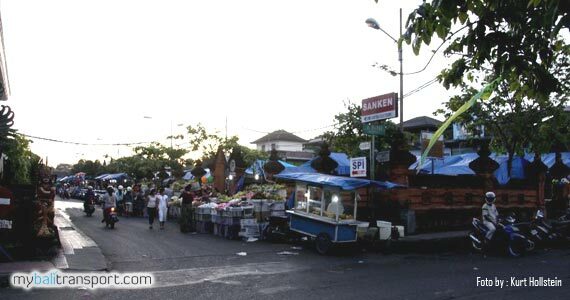 This market is a traditional market which is open every day, from dawn to night. 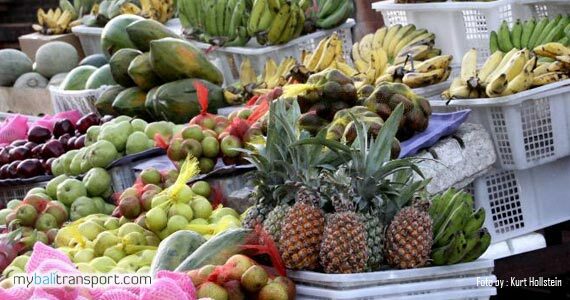 On the morning until about noon, this market specialized in selling goods of daily needs and also other household tool needs. 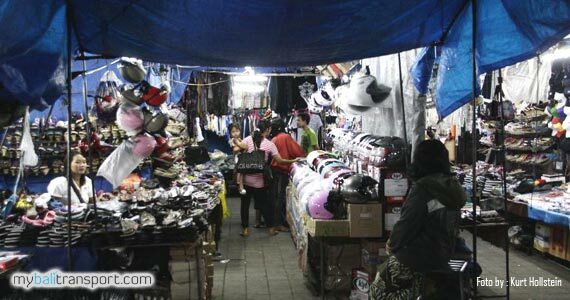 In the evening would turn into a night market that selling clothes, pants, shoes, various accessories, food and local drinks at low prices. 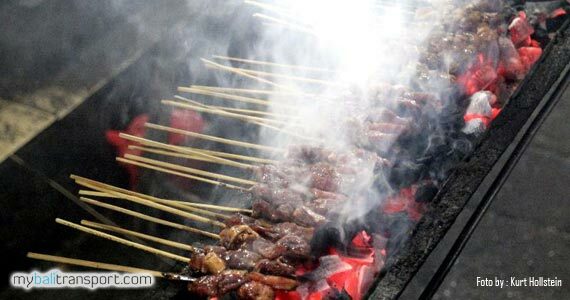 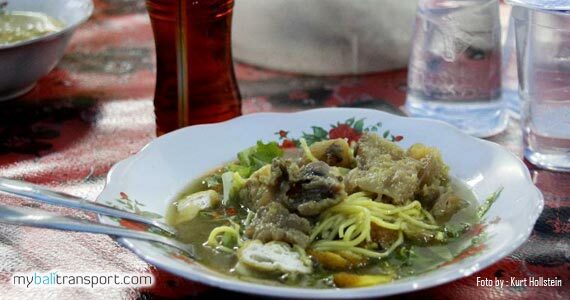 Various kinds of Balinese food from other district in Bali, you can find in Kreneng Night Market. 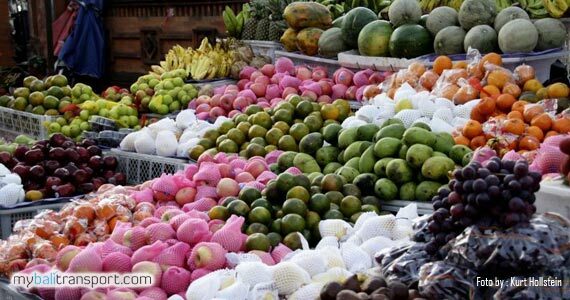 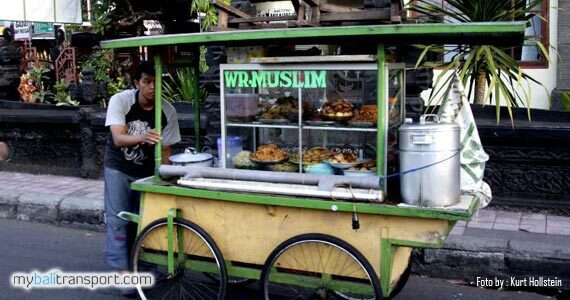 The distance to reach this market is approximately 3 km. 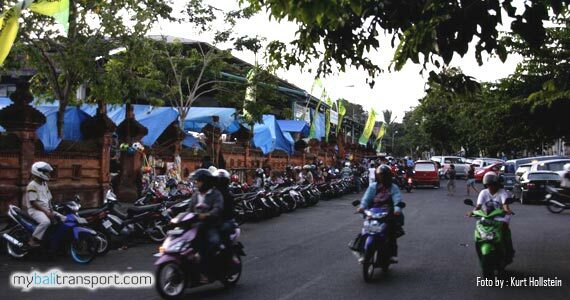 It takes about 10 minutes if you live in downtown Denpasar, Bali towards the East.